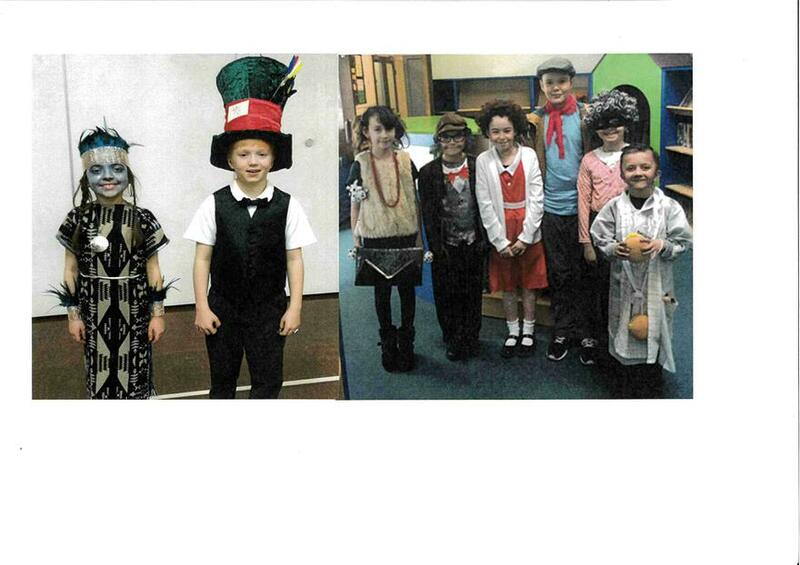 Well done to all children that took part in World Book Day. The costumes were fantastic! A lot of fun was had by all. Our winners were: Lenny Huntley;Kayleigh Marr;Lucia Kraner;Devon Capel;Alfie Marr;Jayden Probert;Jessica Delaney and Logan Pring.